Raise a glass to sustainability! Every Tuesday in August, Deschutes Brewery will donate $1 of every pint sold to The Environmental Center. We’ve partnered with Deschutes Brewery for Community Pints during the month of August. 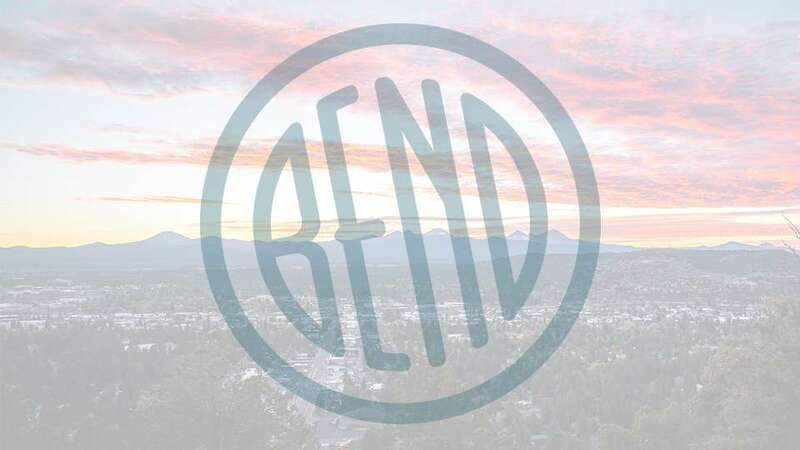 Gather at the Bend Public House or Tasting Room for a pint of tasty beer and some good old fashioned community cheer! An easy and fun way to show your support.